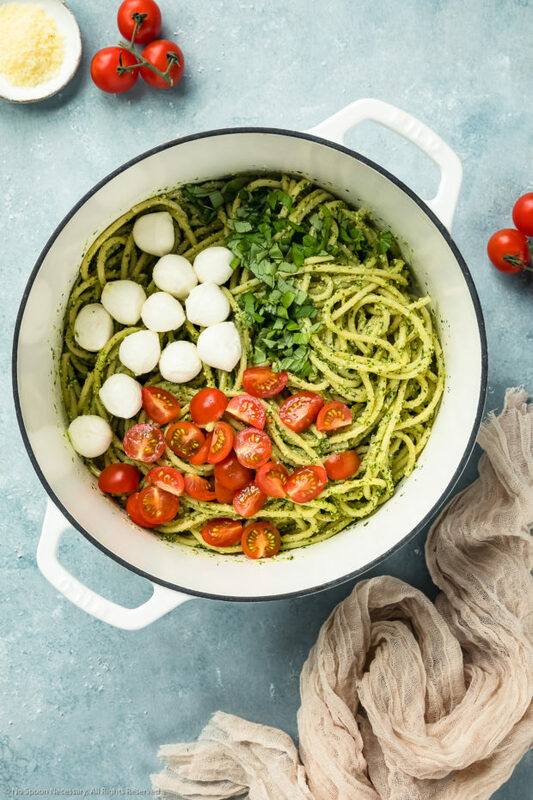 This pesto pasta is so beautiful Cheyanne! Pesto and pasta is my favourite thing to make! 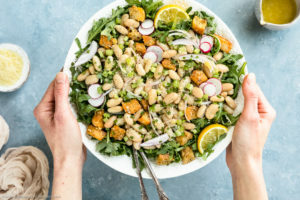 I love that you used arugula to make it, so yummy! The tomatoes look so tasty too. I can’t wait to try this <3 pinned! Aaw, people can be so mean 🙁 I think they are just unhappy and feel the need to bring others down. 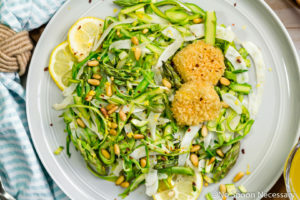 I think your recipes and photography are always gorgeous! Just like this pasta dish! Love the blistered tomatoes and arugula pesto! Looks so healthy, fresh and delicious! 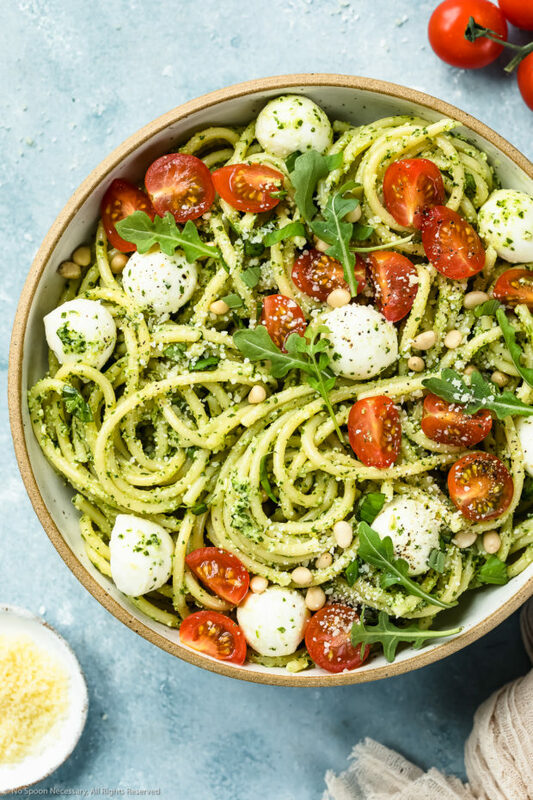 I adore pesto so this sounds wonderful to me Cheyanne!! YUM! and don’t stress about the negative comments, unfortunately it comes as a part of blogging. Ignore and move on! I haven’t read your previous post yet, and I can say I hate rude emails too! I’m sorry you had to endure that, and just know that I’m a BIG fan of yours. 🙂 And it’s like you made this pasta dish just for me! 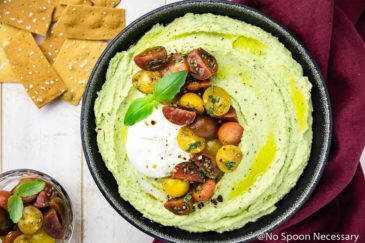 I love the pesto, roasted tomatoes, and especially the burrata! 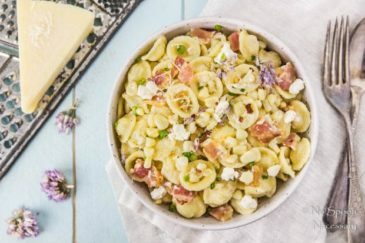 This is my ideal pasta dish, and I’m pinning it to try! 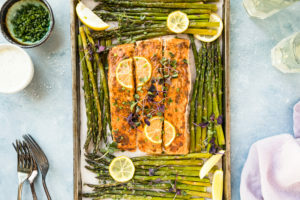 Cheyanne this recipe is gorgeous! SO fresh and delicious! I’m loving it all and your pictures are stunning (as usual)! And I have honestly been craving pesto lately!! SO good! Thanks love. Hope that you are having a great week! Anywho … this looks amazinggg. 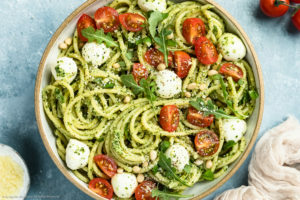 I adore blistered tomatoes and combined with pesto and pasta?? Love love. Love this! You should definitely include more pasta recipes. You rocked it!! 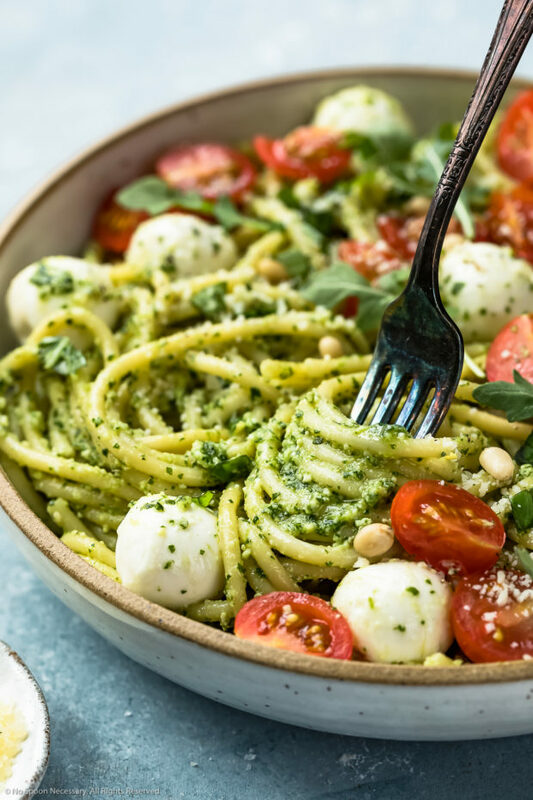 This dish is pure comfort and I love, love, love pine nuts, this pesto is amazing. I need a bowl for breakfast, that would get me motivated! Take care. Wow do I feel behind the times. I’ve never had arugula pesto before. I think it’s time I change that. It sounds wonderful! 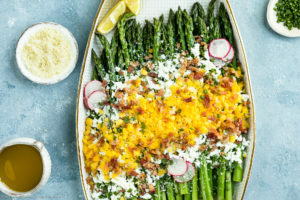 I just caught myself up on your last post (which looks delish as always!) and I seriously can’t believe someone took the time to e-mail something so rude. Who even has time for that?! Sadly, though, there are negative people out there that love to be hateful. 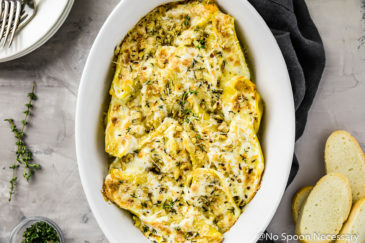 This pasta dish has me wanting to jump through the screen! I LOVE arugula pesto. 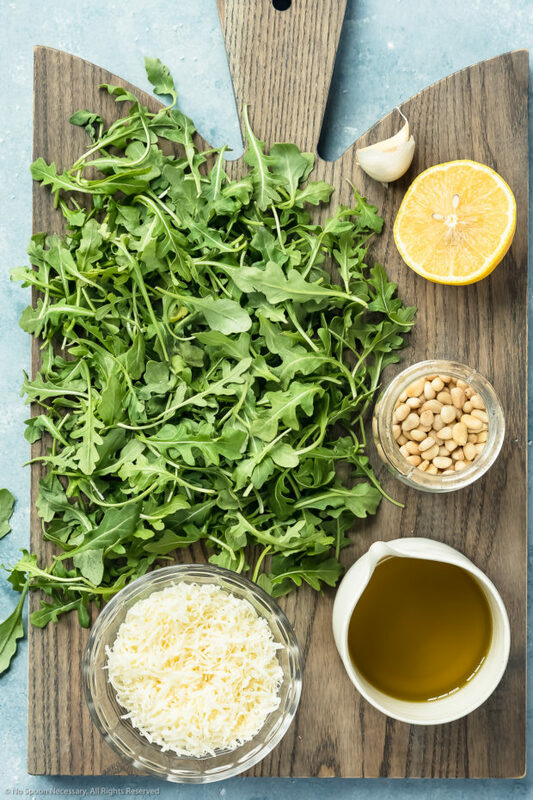 Heck, I love all types of pesto, but arugula is one of my favorites. I also love tomatoes and burrata! What a fab dish, Cheyanne! 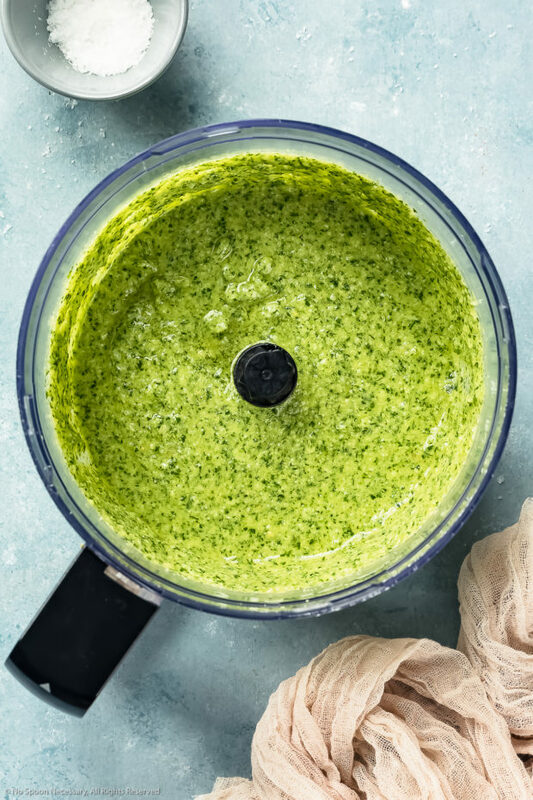 Love pesto! 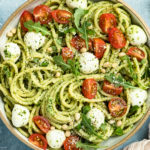 I need to try arugula pesto soon! I love the blistered tomatoes with this too! A perfect way to bring out the very best taste of the tomatoes! 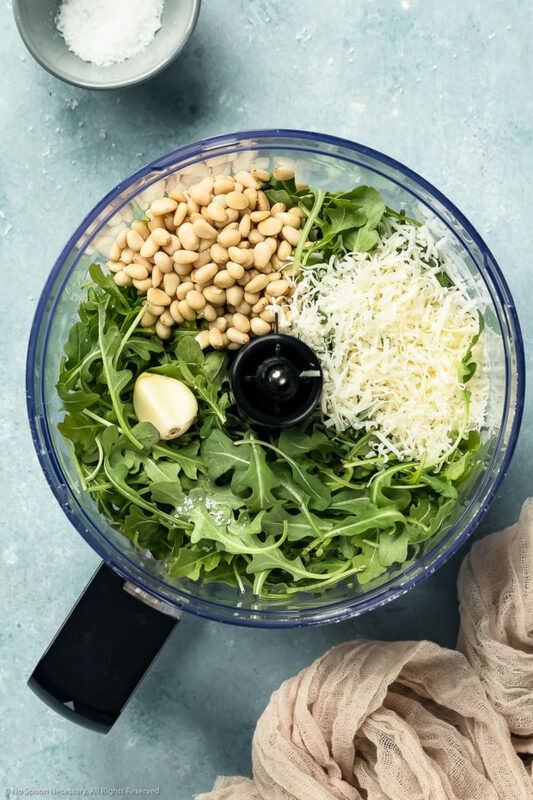 I haven’t tried arugula pesto yet – what a great idea! And bucatini is one of my favorite pastas. love how it grabs onto the sauce. 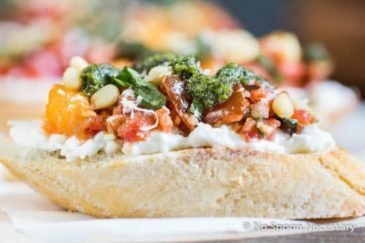 so many great flavors and textures going on here…especially with that super creamy burrata! this is a must make! As I said, I love your blog! 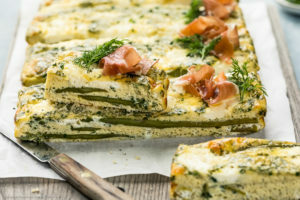 The recipes are amazing and exactly what I’m looking for! This one is no different! Great combination, pinned! Thank you for the sweet comment and pin, Mira! You are the best! Cheers, girlie! 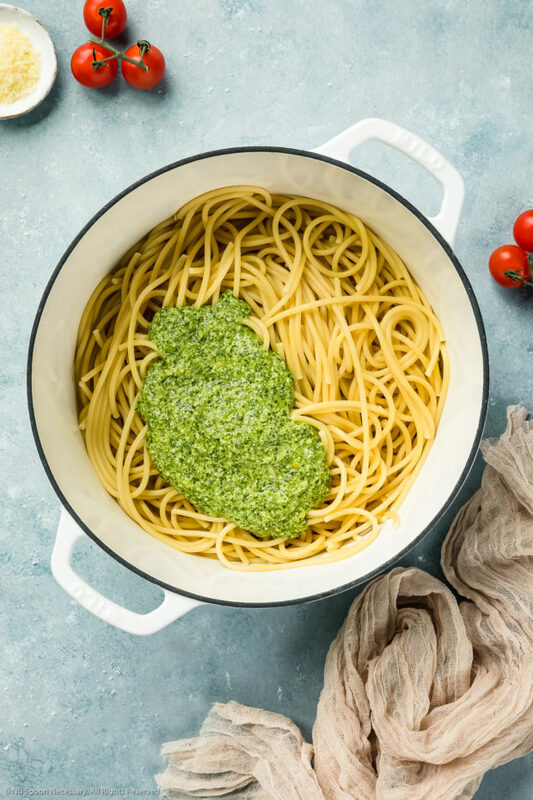 mmm….I am drooling…pasta and pesto..a great combo! Thank you so much, Angie! Cheers, dear!